Earning a Clear Silat Self Defense Certification demonstrates your proficiency in this explosive aggressive fighting method and an in-depth knowledge of self defense fundamentals. Preparation for the Clear Silat Self Defense Certification can be completed in as little as 4 months. However to prepare adequately in such a short period of time will require A LOT of hard work and dedication. 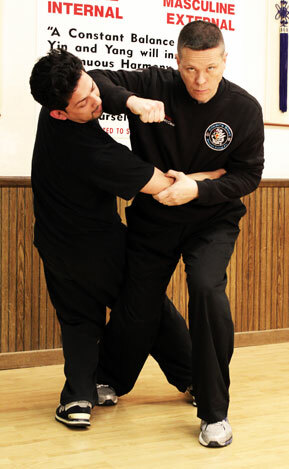 To pass this test you must have an in-depth knowledge of self defense fundamentals, the fighting use of the open hand and the Clear Silat Self Defense fighting method, applications, exercises, energies, games & drills. 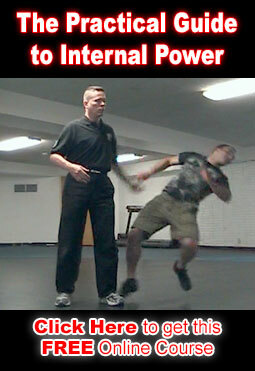 You must also have the internal strength and explosive power to use the Clear Silat Self Defense method effectively.